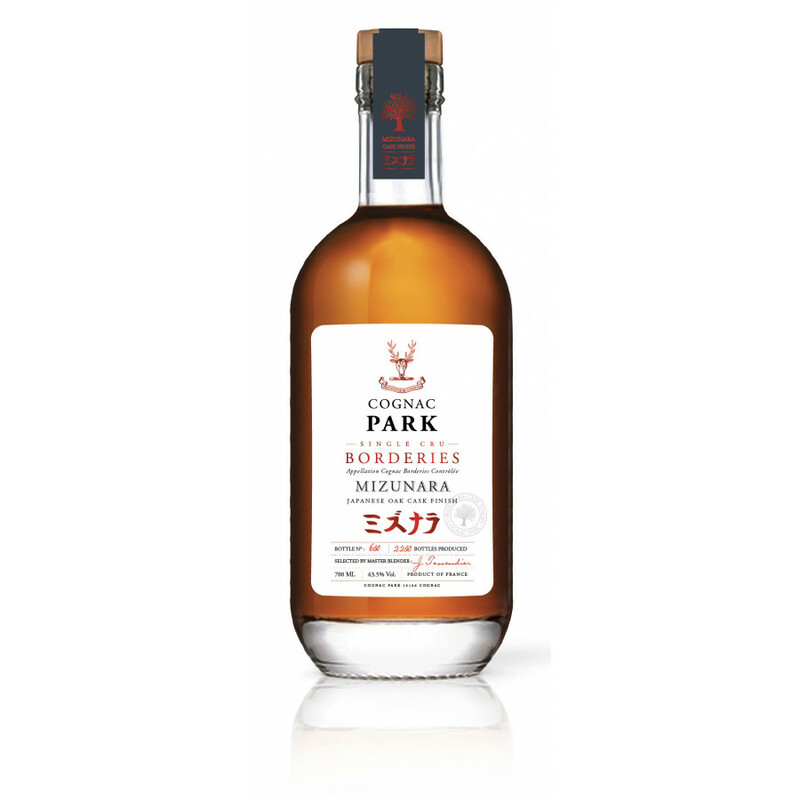 The Park Mizunara Japanese Oak Cognac is a world first! And this is thanks to the aging process being finished off in Japanese Mizunara Oak barrels. What this has accomplished is a Cognac with a real Japanese twist. It's definitely one that'll appeal to those who enjoy Japanese whisky. Furthermore, it's a single cru, Borderies delight, and it's being produced in a limited edition. So not only will it appeal to the whisky palate, as well as the Cognac, but it's going to be one the collectors will want to add to their collection too. It's fruity and floral, with tones of pear, spice, and vanilla that tease both on the nose and the palate. It's also slightly over-proof at 43.5%. The bottle is contemporary and stylish, as is the packaging, with a real lean towards the Japanese element of the Cognac. Mizunara is the brainchild of the two brother team that head Park Cognac, Jerome and Lilian Tessendier. These highly talented Master Blenders have poured all their expertise into creating a Cognac with a real twist. Not only does it taste wonderful, but it's also a real talking point as well. A great addition to any liquor collection.